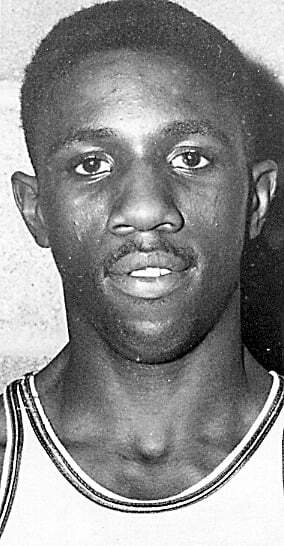 CARBONDALE — Charlie “Chico” Vaughn, SIU’s all-time leading scorer, died early Friday morning at the age of 73 from cancer. Vaughn had been in hospice care the last month or two, former SIU Sports Information Director Fred Huff said. Funeral arrangements are incomplete. Vaughn scored 2,088 points between 1959-62 for the Salukis without the benefit of a 3-point shot. 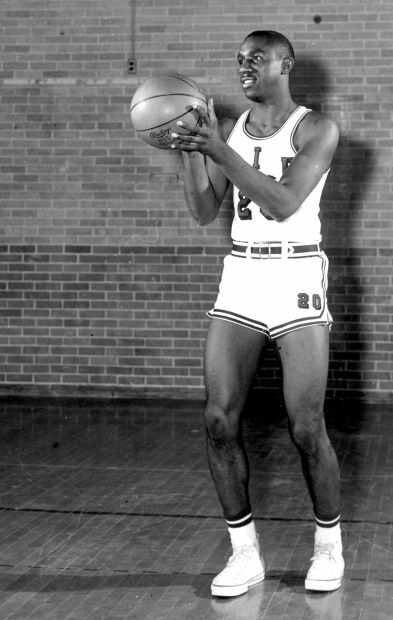 Dr. Harold Bardo, an associate professor at SIU who played with Vaughn between 1958-61, said the 6-foot-2, 190-pound guard really didn’t need it. Vaughn is one of only two Salukis in history to score 2,000 points or more, along with Kent Williams (1999-2003). Williams scored 2,012 points in 130 games. Vaughn set the record in 85 contests and averaged a record 24.6 points per game. Vaughn also set the Illinois High School Association career scoring record in 1958 with 3,358 points at Tamms High School. It is still the all-time record for boys basketball, but three former girls players have eclipsed it: Brittany Johnson (Olney East Richland), who scored 4,031 points between 2003-07, Mount Carmel’s Tyra Buss (3,431) and Angie Sapp of Williamsville (3,403). No Tamms High School game was over until Vaughn said it was, Huff said. Vaughn went on to play five seasons in the NBA and three in the ABA. He was drafted in the fourth round of the 1962 draft by the St. Louis Hawks, who he played five of his six seasons in the NBA with. Vaughn later played three years for the Pittsburgh/Minneapolis Pipers, helping the 1968 Pittsburgh squad win the first ABA title. Vaughn returned to SIU in the 1990s and earned his degree. He worked for the Meridian School District in Mounds as an aide for years.